Manama, Oct. 10 (BNA): The University Medical Centre of King Abdullah Medical City is celebrating World Sight Day in conjunction with the World Health Organisation (WHO)'s campaign themed"Eye Care Everywhere" on October 11. The campaign aims to focus global attention on blindness and vision impairment, raise public awareness and influence policymakers to support and improve national eye care programmes. 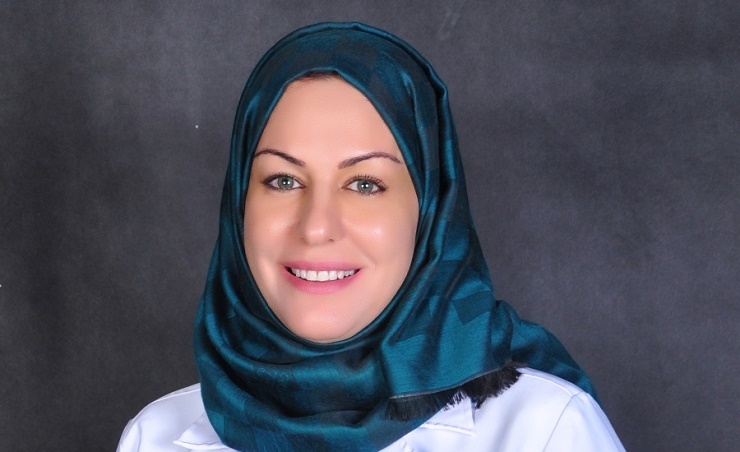 "UMC is organising World Vision Day at Arabian Gulf University (AGU) in order to raise awareness about the importance of preventing blindness and visual impairment by intensifying regular periodic examination for all age groups in an effort to achieve better protection outcomes following the example of advanced countries," Dr. Nada Al Yusuf, Ophthalmologist and LASIK Consultant at UMC said. Dr. Al Yusuf explained that the celebration organised by UMC, which is managed by Dr. Sulaiman Al Habib Group, would include tests to measure eye pressure of all students and faculty of AGU, to raise awareness and identify eye diseases that can be avoided through regular eye examination to detect causes of blindness and weak vision.